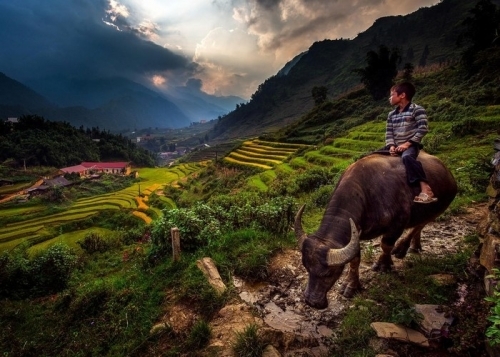 06:30 - 7:00am: Tour guide picks you up at the meeting point and depart to Lao Cai city, using the new highway running from Noi Bai - Lao Cai (245Km) in 5 hours. 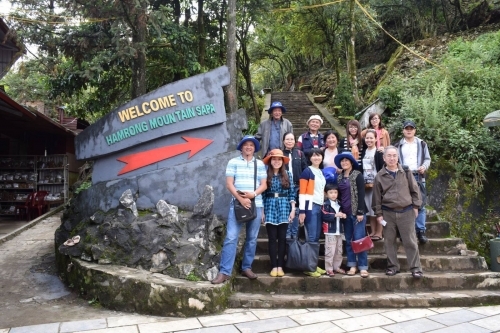 12:30pm: Arrival Sa Pa town, enjoy lunch at local restaurant then proceed to visit sightseeing below. 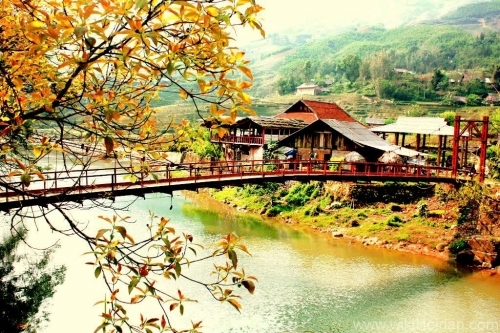 Included: Coach, English speaking tour guide, lunch, dinner, entrance and sightseeing fees, hotel. 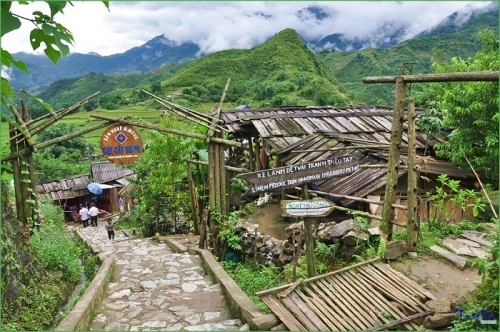 9:00am: Trekking from hotel to Exploring Cat Cat village of H’mong - It is named Cat Cat Village, you have a chance to visit a waterfall and the hydroelectric power station built by the French, learning about the culture, customs and unique people here with traditional crafts such as weaving, carved silver, hand forged agricultural tools. 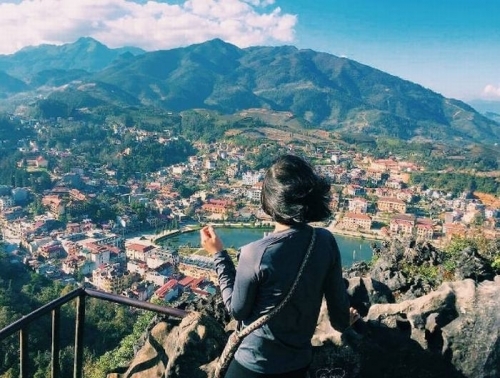 8:30am: Guide take you around Sapa centre before climbing the mountain Ham Rong - one of spectacular and wonderful peak of Sapa, where you can exercise your health and discover the natural beauty of life. From the top of this peak, you can have a panorama over the surrounding area. 12:00pm: Come back to restaurant and have lunch, enjoy your time with comfort! After lunch, you have all time free in afternoon and night for leasure and shopping. 15:00pm: Driver take you back to Hanoi. 21:00pm: End of tour at Hotel or old quarter area. Coach (16 -45 seats ), cold water. Meals as indicated: 2 lunches, 1 dinner and 1 breakfast.